Gronkowski BROKE the Patriots Super Bowl Trophy How?!?!? 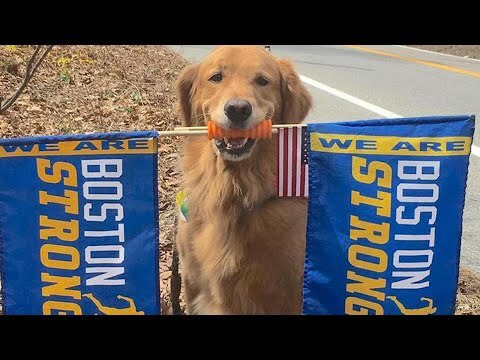 4-Legged Boston Marathon Fan Goes Viral Because He's So Darn Cute! 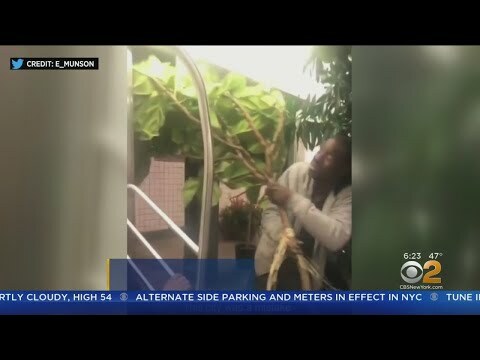 NY Subway Rider Crams Trees Onto Train Car! WATCH: New "Avengers: Endgame" Clip... 2 1/2 Weeks Until Showtime!